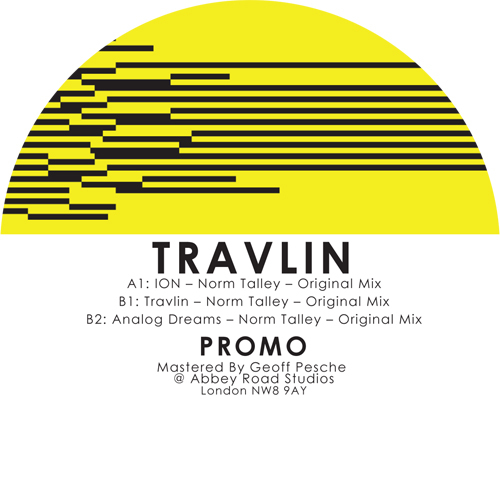 Groove Distribution :: Stock :: Singles :: House :: Norm Talley/THE FREEMAN'S PATH EP 12"
Home : Stock : Singles : House : Norm Talley/THE FREEMAN'S PATH EP 12"
Norm Talley/THE FREEMAN'S PATH EP 12"
Groove Dis Exclusive. Detroit House veteran NORM TALLEY presents his 1st release on THE PLAYGROUND label with THE FREEMAN'S PATH EP. On the A-side, "THE PEOPLE" is a raw mid-tempo ride with spoken word. On the flip, "SET MY PEOPLE FREE" is a flute & percussion driver. "HORNY DUBZ" is a powerful 90's groove! Norm Talley/BEYOND TIME -RSD 12" Norm Talley/DEEP PEEP EP 12" Norm Talley/PALMER PARK PROJECT EP 12"